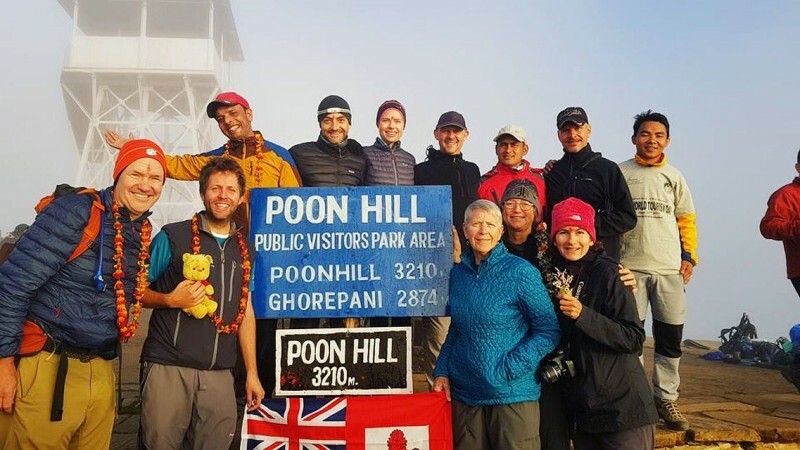 Eight people have successfully hiked the Himalayas in Nepal, raising over $90,000 for an initiative to help women and children living in poverty. The eight — Pamela Barit Nolan, Maureen Moore, Mike Sowa, Karen Gonsalves, Andrew O’Brien, Paul Konyecsni, Kristina Juul, and Derek Stapley — survived the many ups and downs, blisters, altitude sickness and heat exhaustion and have returned home feeling fulfilled and even more passionate about Adara’s work. 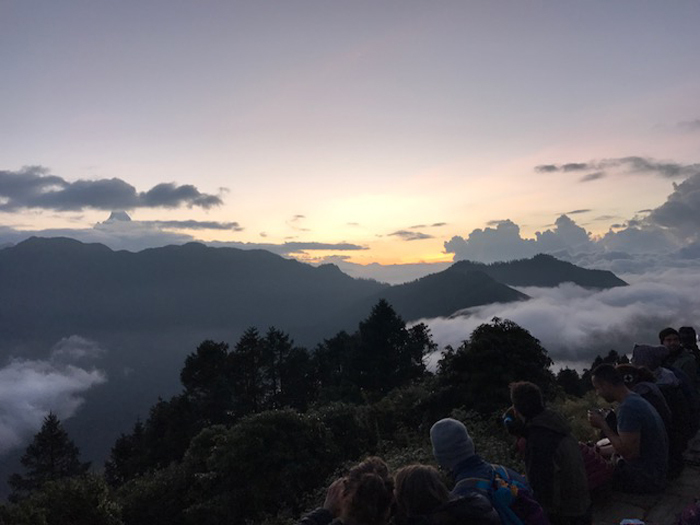 Not only did the group accomplish their personal goal of trekking through the Himalayas, but they have also raised more than $91,000 to date for Adara’s Remote Community Development programmes in Nepal. The group hopes to continue to raise funds in the coming weeks as people learn more about their experiences. “There was lots of laughter, great teamwork and bonding between this lovely bunch of people,” said Derek Stapley, one of Adara’s US Board Directors. 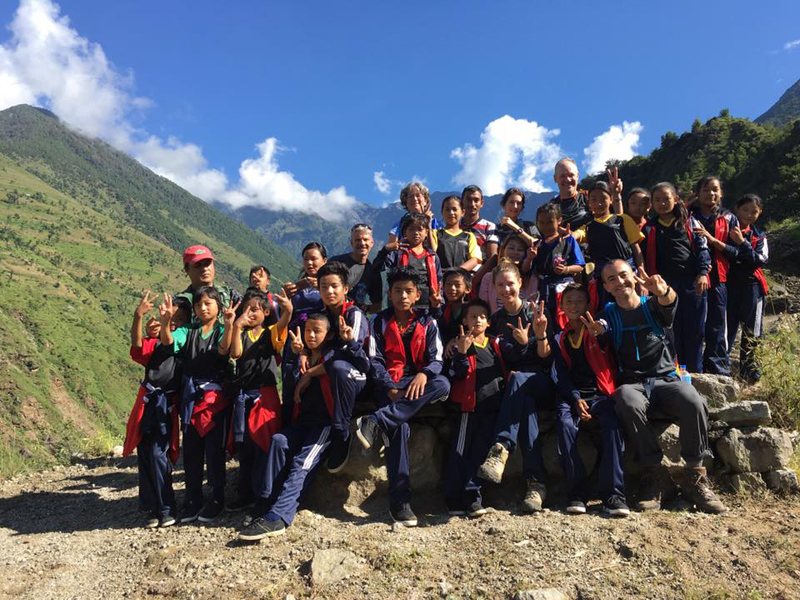 The trekking experience was enhanced by visits to Adara’s project sites in Ghyangfedi and Kathmandu. Ghyangfedi is a newer project site for Adara, who began working there after the 2015 earthquake. The trekkers were able to visit the school that opened earlier this year, with the help of many generous Bermudian supporters. The trek was led by Adara’s Partnerships Manager, Pamela Barit Nolan. “What a privilege it was to lead this group of individuals. All different but all joined by a desire to learn about and support Adara’s work in Nepal,” she said. This trek was the fourth time Bermuda residents had committed to an adventure for the benefit of Adara [formerly known as the ISIS Foundation]. 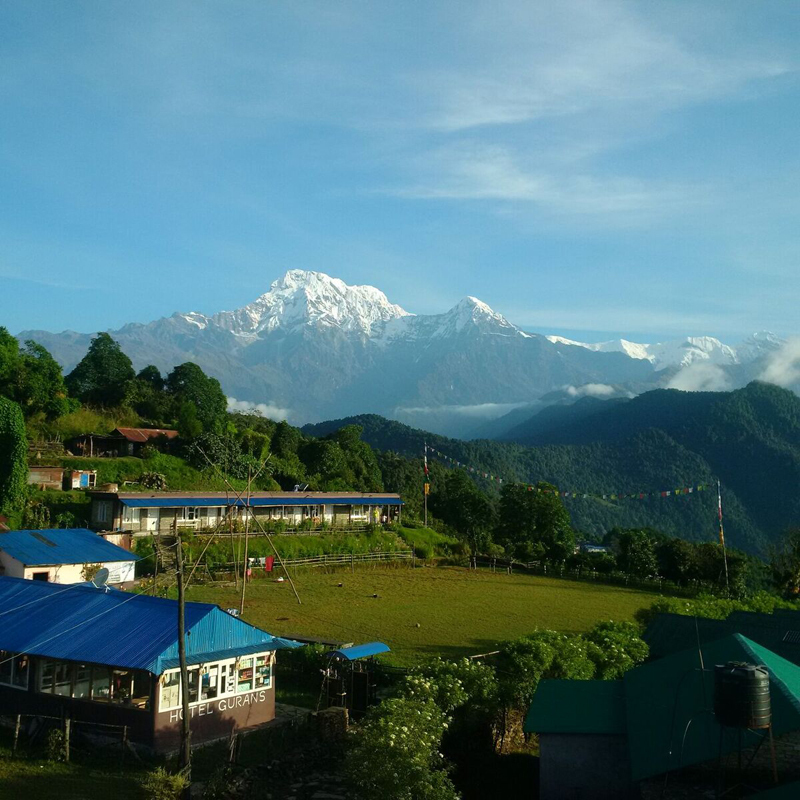 Prior treks were mounted by ACE [now Chubb] in 2002 to Kilimanjaro, by XL [now XL Catlin] in 2008 to Everest Base Camp and by a group of passionate individuals in 2010 to Humla, a region in western Nepal, known for both its beauty and remoteness. Charity Challenge, a UK-based organization, helps individuals travel with a purpose by arranging expeditions that require perseverance and a passion for a cause as each participant is challenged to raise funds for a non-profit working to change the world. 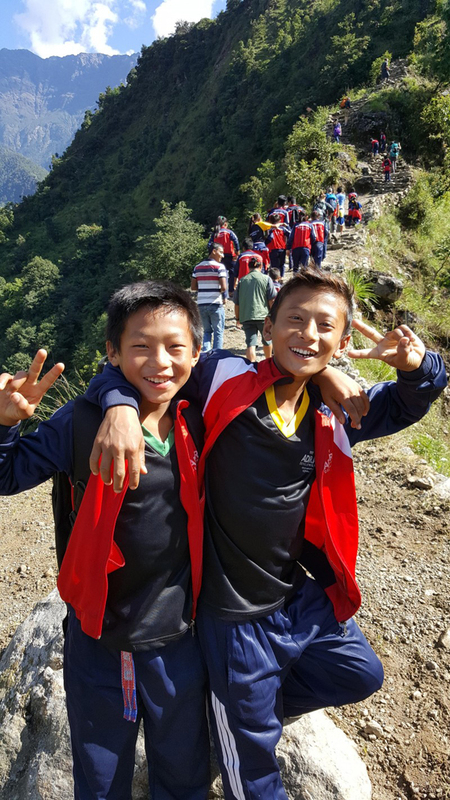 The trekkers will share stories from their adventure at BUEI on November 30th at 7:30pm. For tickets, call 294-0204 or visit BUEI’s Oceans Gift Shop.